Sail Away Maine Realty & Property Management, Inc., located in mid-coast Maine, provides real estate, rental and property management services at the Samoset Village located on the Samoset Resort property and the mid-coast area. Judy Evans, who recently established Sail Away Maine Realty & Property Management, Inc., after 25 years as a Samoset Resort associate, brings over 20 years of experience as a property manager and over 15 years as a real estate agent and broker for both the Samoset Village and Timeshare. As a proud member of the National Association of Realtors, Maine Association of Realtors and the Mid-coast Board of Realtors, we adhere to the high standards established by each organization. Founded in 2009, our services combine luxury, convenience and peace of mind, all tailored to your needs with customer service key to its success. Mid-coast Maine has far more to offer than just scenic views. 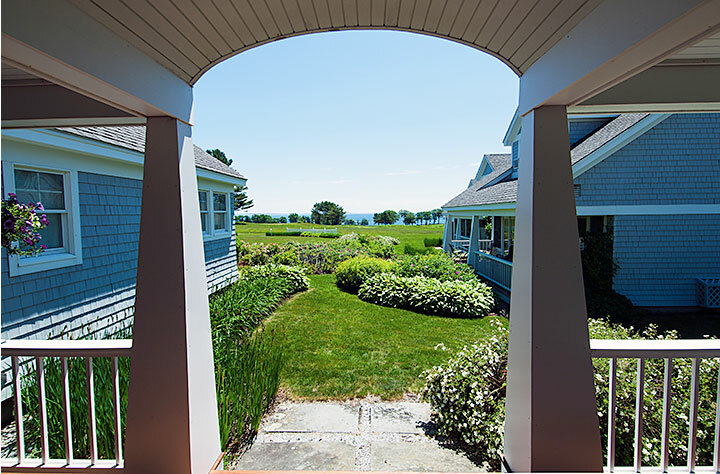 It is our goal to bring you an experience you’ll remember, a classical selection of true Maine cottage homes that deliver not only comfort but an unforgettable Maine vacation. As a resident, your experience will include a community of homeowners in a location that always feels like you’re on vacation and the knowledge that your home is being taken care in a caring and professional manner. We’re people you can count on.